You might have them in your mouth right now, but they’ve been the cause of a bit of a stir in dental health lately. We’re talking about mercury fillings, which the EU recently decided to restrict the use of in children under 15. But why? While amalgam – or silver – fillings contain around 50 per cent mercury, the reason these fillings are being restricted in younger patients isn’t necessarily due to the risks mercury poses to humans. In actual fact, it’s to prevent the release of mercury deposits into the environment. Of course, we think of mercury as being poisonous to humans, but for the effects to be toxic mercury would need to be ingested in heavy doses. In its present form as dental fillings, it poses no risk to humans. So are mercury fillings totally risk-free? In almost all cases, yes. 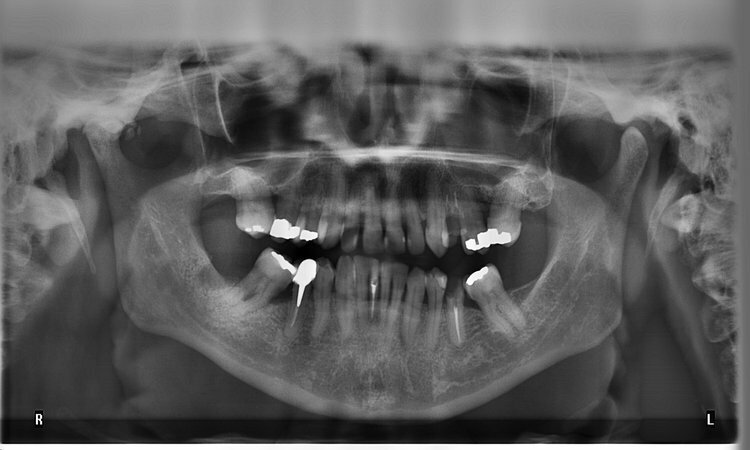 But another story which surfaced recently regarded the effects of MRI scanners in those with amalgam fillings. A study found that newly approved high-strength MRI scanners used in medical research can cause mercury to leak from amalgam fillings. There is no need to panic, however, as these are currently not widely used. Traditional MRI scans do not cause mercury to leak. Mercury fillings are the most common around because they are robust. But one downside is their greyish appearance. That’s another reason they are gradually being phased out, in favour of white (or composite) fillings which blend with the natural colour of the teeth. At Number 18 Dental, we offer a range of options to fix broken or partly missing teeth. We aim to be at the cutting edge of dental developments and can provide white fillings as well as crowns and dental implants. While there’s nothing to worry about if you do have silver fillings, if you want a more natural-looking smile, book an appointment with our Notting Hill dental team today. ← What is the future of dental care?